Book Your FREE Farnsworth Orthodontics Smile Analysis Today! 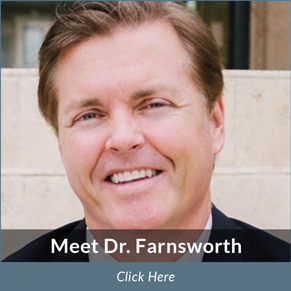 If you are looking for an orthodontist in Clovis, Carlsbad, and Hobbs, NM, my team and I will be glad to help you at Farnsworth Orthodontics. 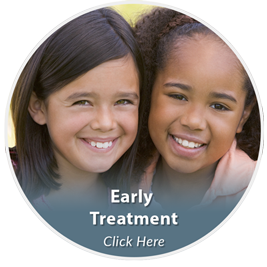 Our #1 priority is to provide personalized, high-quality care to all our patients. 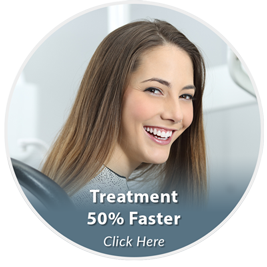 We are committed to using the latest advancements in orthodontic treatment in a caring and comfortable environment. 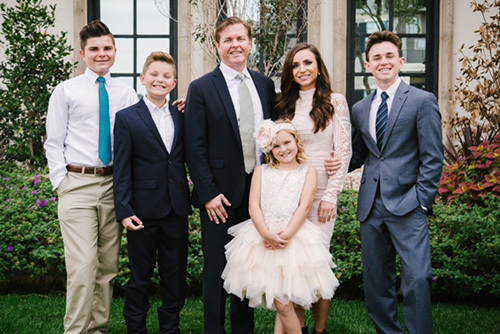 We think you will notice right away that Farnsworth Orthodontics is different from any other orthodontic office setting you’ve experienced before. In fact, we continuously review and evaluate how we can further improve the care and service you receive during your time with us. 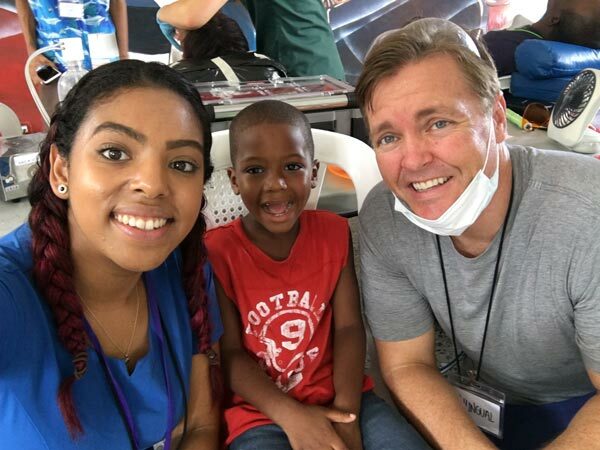 I find orthodontics to be a truly rewarding profession because I have a passion for healing and for making people smile. My goal is not to just assign an appropriate treatment plan, but to always offer our patients the same level of care I would give my own family. 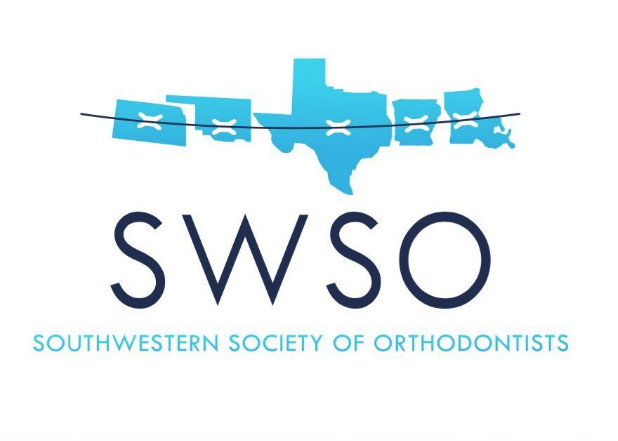 I work hard to structure my practice this way, and the result will make you rethink your standards and expectations for orthodontic treatment in Eastern New Mexico and West Texas. 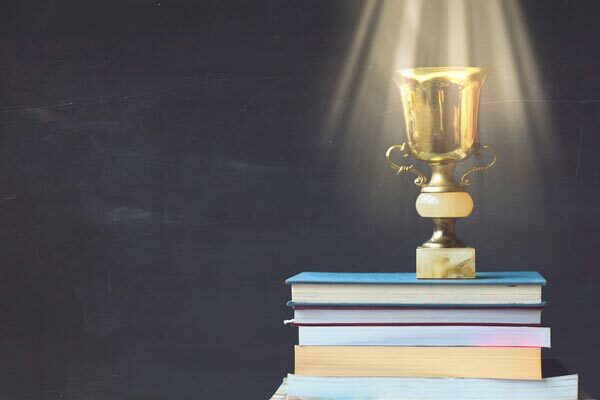 Ultimately, you will want to do your research before choosing your orthodontist in Clovis, Carlsbad, and Hobbs, NM. 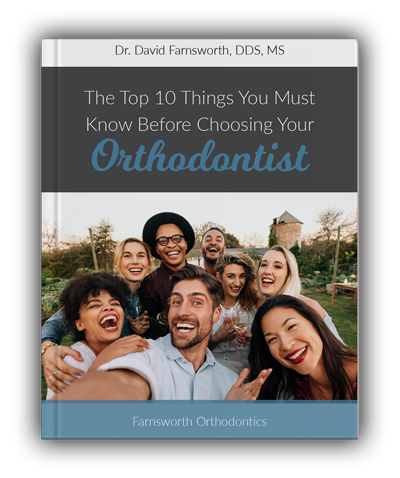 To help you along, we wrote this free downloadable report: “The Top 10 Things You Must Know Before Choosing Your Orthodontist.” Inside this report, you will find the golden standard to follow as you gather information and make your decision about the right orthodontist for you or a family member. 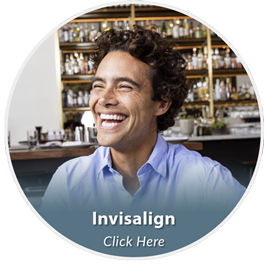 When you have finished reading this report, we invite you to schedule your complimentary Farnsworth Orthodontics Smile Analysis. This exam includes a thorough exam, digital x-rays, and an in-depth consultation with me. P.S. Don’t forget to take advantage of my complimentary Farnsworth Orthodontics Smile Analysis today. 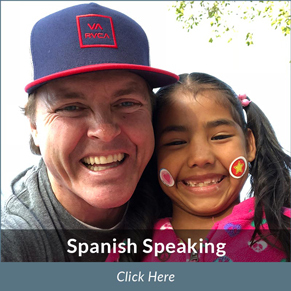 You can request your appointment by calling 575.762.4794 to reach our Clovis office, 575.887.2444 to reach our Carlsbad office, or 575.392.4509 to reach our Hobbs office. 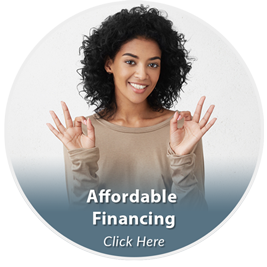 You may also click here to use our convenient online appointment form.